MOUSE Squad is a youth development program that prepares and supports students in establishing and managing leading edge technical support help desks in their schools. MOUSE Squad improves a school’s ability to use technology to enhance learning, while also providing a powerful, hands-on 21st century learning experience for students. 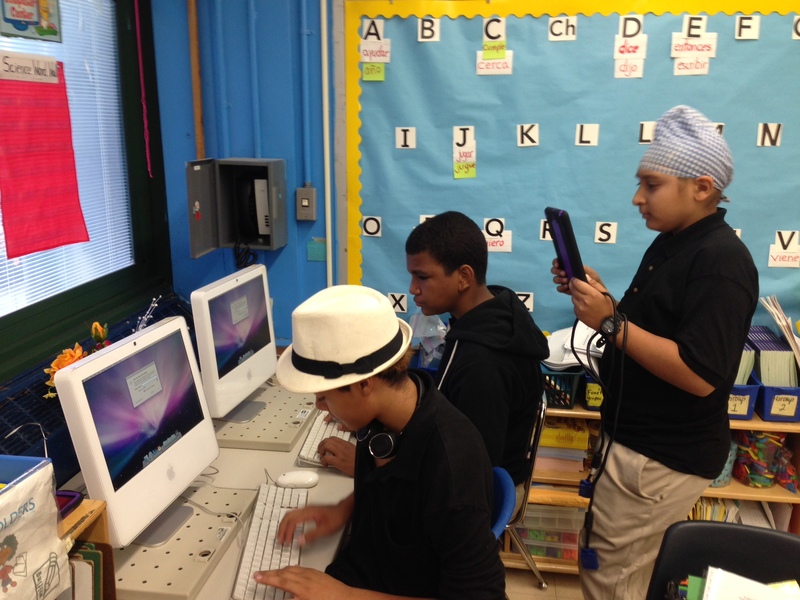 At PS/MS 161 our squad will create a video library of student produced Tech How-To videos. This evolving video library will serve as the backbone for students to make repairs and to pass the information on to future members.